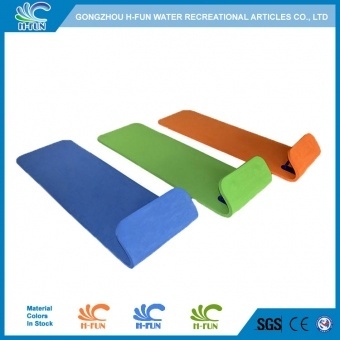 1, Material: 0.75 mm pure PVC, aging resistant, fire retardant. 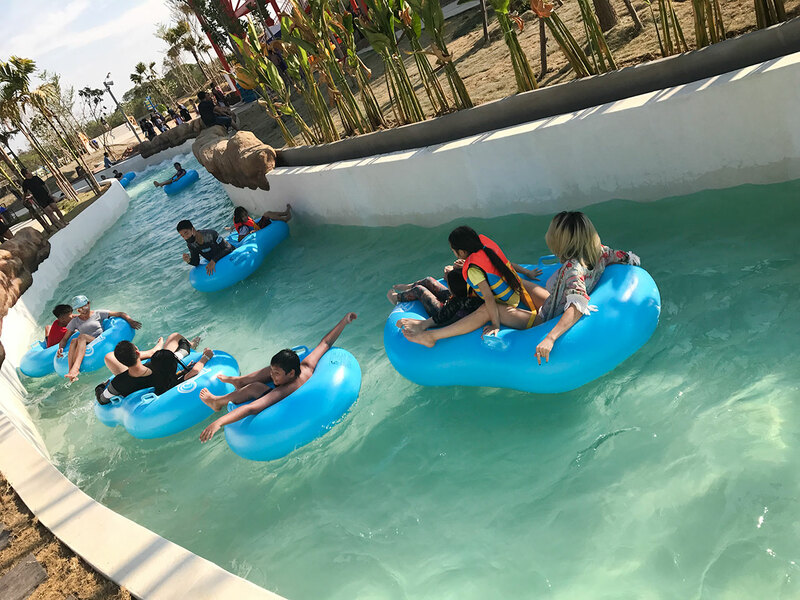 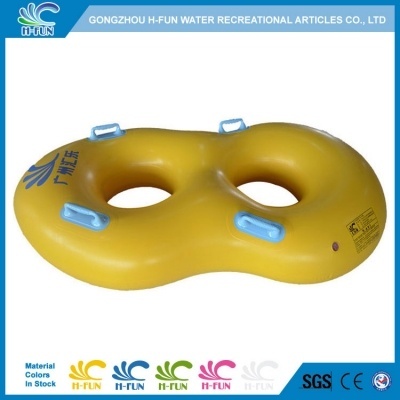 2, Abrasion resistant lines embossed on material, abrasion resistance on lazy river tubing. 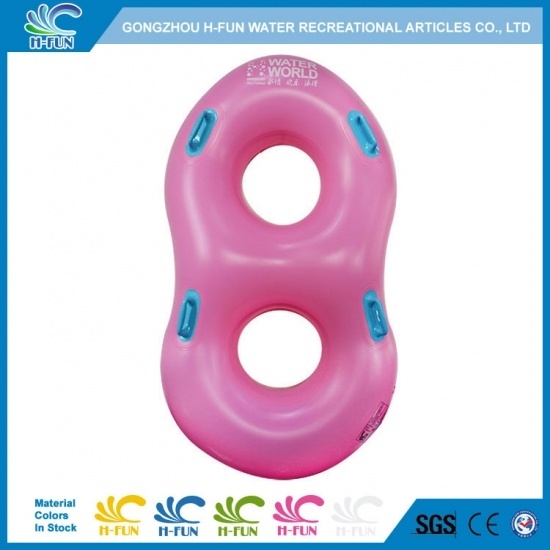 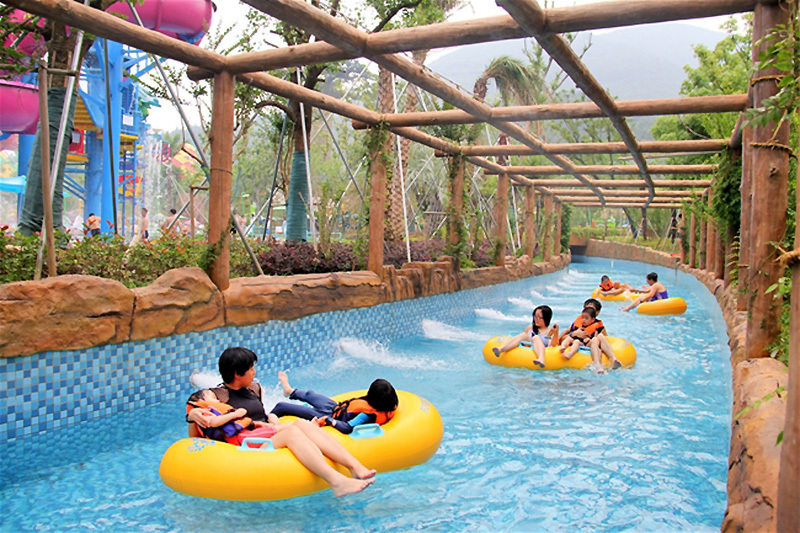 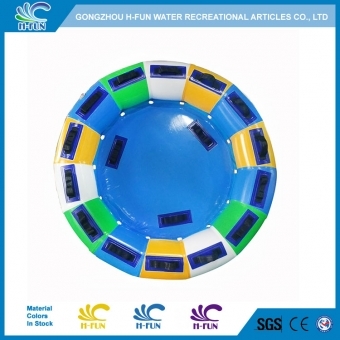 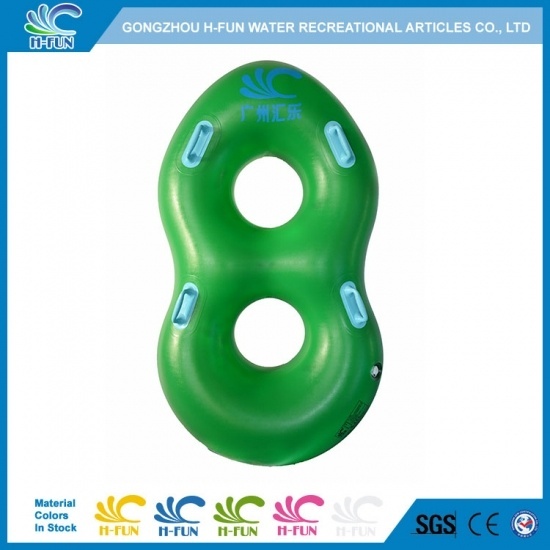 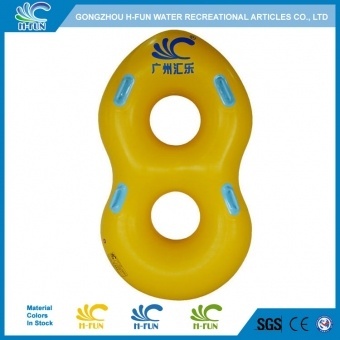 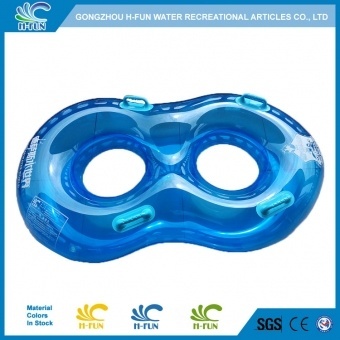 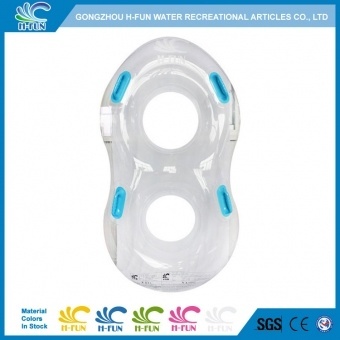 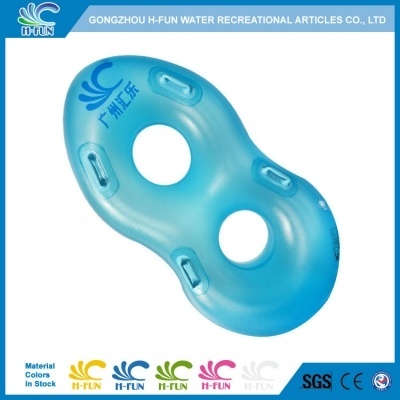 3, Figure 8 design water park double tube, suitable for different shape of players. 4, Smooth reinforced overlap hot air welding to prevent it hurt players. 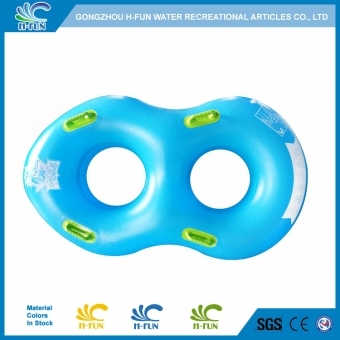 30 Gauge (0.75 mm) transparent PVC 48" figure 8 water park double tubes for lazy river, wave pool float.